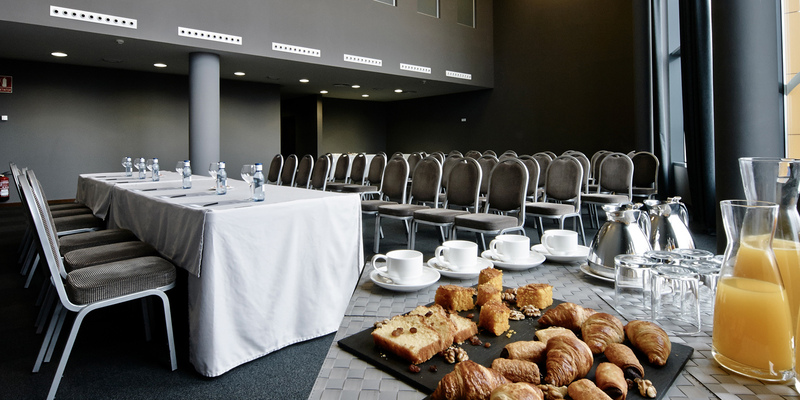 Located in the largest shopping and leisure complex in Spain, our Carrís Marineda Hotel is the perfect place to combine business events in A Coruña with a wide range of leisure options. The hotel offers 133 m2 of multipurpose rooms with different seating capacities and all the services and equipment needed for any type of professional event. This offering includes the convenience of its free parking and excellent connections to the center of A Coruña, the airport and the main access roads to the city.